Pretty aromas of cassis, cherry and sweet cream are inviting. Feels good, with zesty acidity and nice overall balance. Flavors of black currant, Bing cherry and plum cover the bases, while the finish is easygoing. 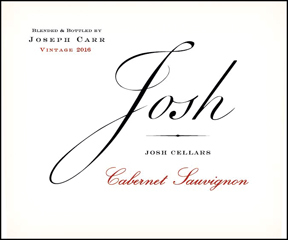 The epitome of everyday Cabernet.